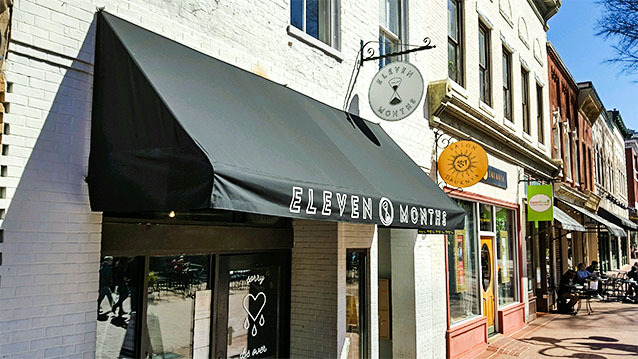 Awning Recovers - Hightech Signs, Inc. 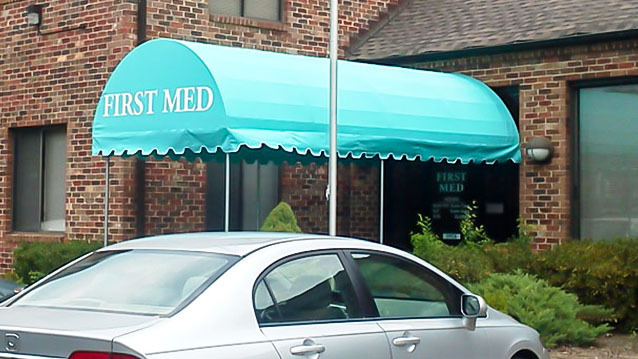 Even the most durable awning fabrics eventually wear out. 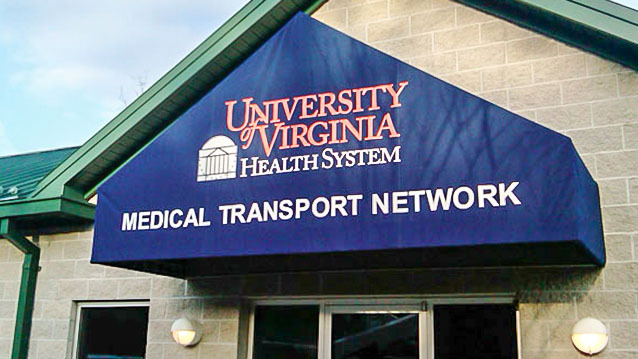 Unless the awning has been hit by a truck, the frame, which is usually aluminum, may still be serviceable and might not need replacing. 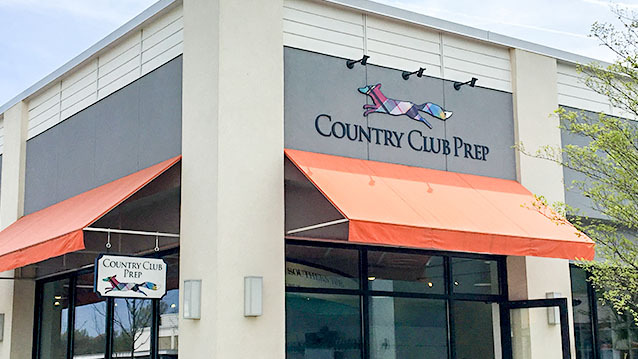 For fixed awnings, whether “lace-up” variety or the “pre-stretched and stapled” type, we can save your budget by by replacing the cover without replacing the frame. 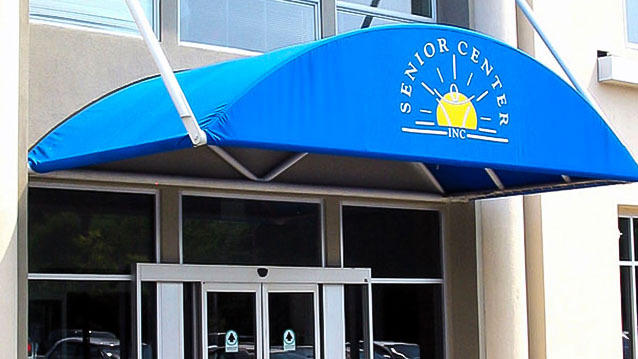 The covers of retractable awnings can also be replaced when they show signs of wear. 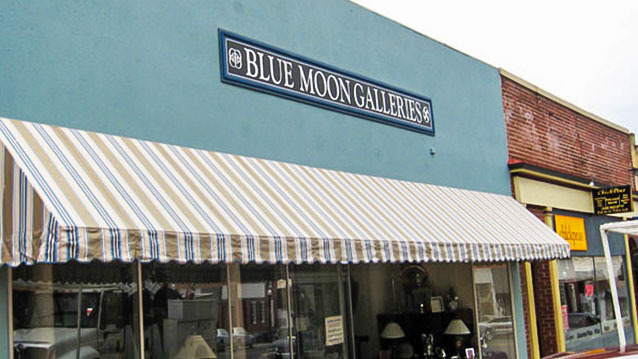 Let our friendly awning specialists inspect your awning and help you bring new life to your property.